Being at the ocean always brings a sense of calm within me, suddenly all my worries float away and the chatter in my head becomes quiet. It is my meditation. Last time I was in Bethany Beach on vacation, I woke up one morning and headed down to the beach to watch the sun come up. It was something I always wish I did more of and it was wonderful. At six o’clock in the morning and I found myself alone, in the quiet noise of the waves with the crickets and breeze – me and my camera. 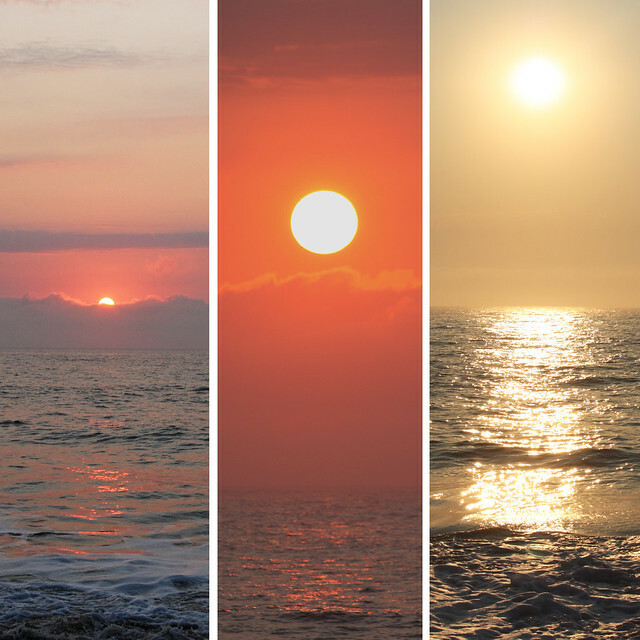 So this year after our wedding I did the same thing and I wasn’t disappointed as the sun rose out of the blue grey horizon into a blazing ball of cherry red which turned a burnt orange and then bright yellow before entering the blue sky as brilliant white for the morning. It all happened in the span of just over an hour and I sat there in awe of the beauty before me, with no nagging thoughts of where I needed to be, or sounds of cars and buses driving by and it was bliss for me to be able to find the quiet in a busy life. I wish I could find it more often, I find myself distracted again being back in the city on the noisy street we live on and the crazy downtown I work in five days a week, but I fortunately I live close to my own beach and while it’s busier I’m hoping to get down there because I was just reminded while in Bethany Beach where the quiet is and how it fills me up when I’m running on empty. Where do you find the quiet? You are so talented! Lovely pictures and your writing is spectacular too. These are beautiful and so evocative. 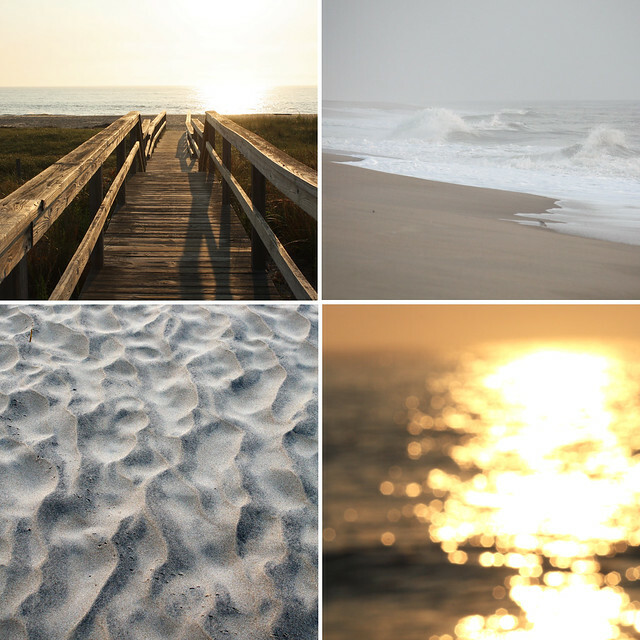 I understand and share your love of the sea… there is no where else I would rather be. I really enjoy the connection I feel to you and Jeff when I visit “the waterfalls” and hope you will keep it going.